When planning to purchase the phone, the first name that comes to your mind is Infinix Smartphone.This manufacturer makes sure that it includes tons of features on every phone it offers, whether it's a feature phone or a smartphone with the touchscreen. 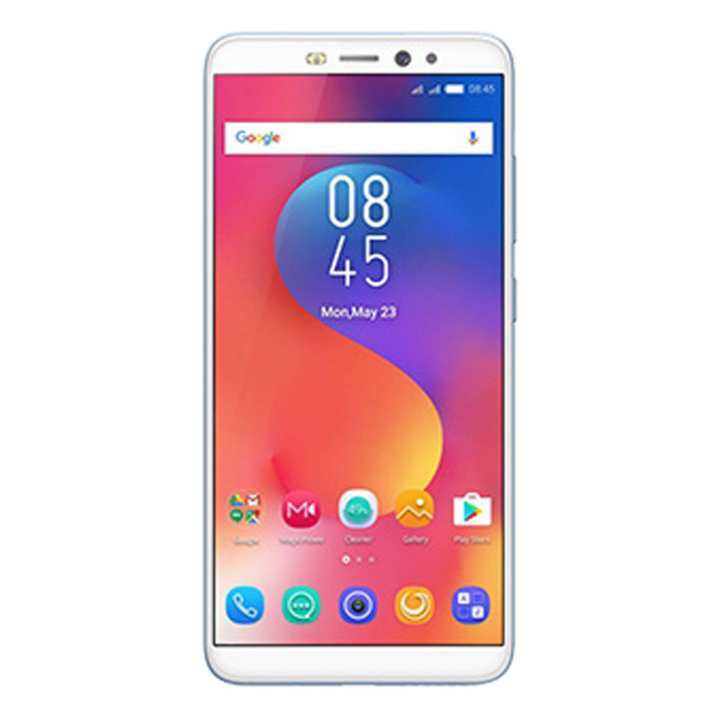 Infinix Hot S3 X573 Smartphone with Android N operating system suits best to your daily needs of mobile phone pairing with 32GB ROM and 3GB RAM making it a great phone for multifunctions. The 20MP front camera takes selfie technology to the next level. Enjoy exquisite clarity and vivid, natural colors with every shot. Fall in love with selfie fun all over again. Thanks to Daraz for fastest delivery ever. Infinix mean quality product with minimum budget Love to have this phone at this moment.Final review will post using after 1 month. Oh my goodness,, what a phone ... it was just amazing ..in this prize range its a budget phone n unbelievable .. special thanks to daraz n infinix ..